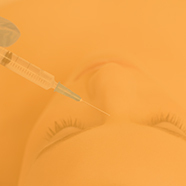 Dr. Benzaquén is the medical director of the aesthetic medicine units in Benzaquen clinics in Málaga, Marbella and Madrid. He holds a Master in Aesthetic Medicine and Nutrition, and a Master in Trichology and Capillary Surgery (Micrografts). Dr. Benzaquén is a lecturer in the Masters of Aesthetic Medicine courses at the Universities of Córdoba, Rey Juan Carlos and Alcalá de Madrid. He also imparts training sessions for other doctors and healthcare professionals at an international level. 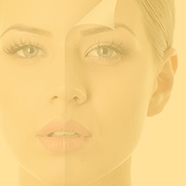 As well as the aforementioned, Dr. Benzaquén currently runs workshops and congresses in the fields of aesthetic medicine, plastic surgery and antiaging techniques to both national and international levels. He is a vocal of the Spanish Society of Aesthetic, Restorative and Functional Gynecology (SEGERF), and president of the Spanish division of the international assosiation ACER. 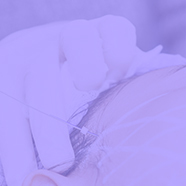 He is recognized for his innovation in nonsurgical techniques; more specifically in the treatment of urinary incontinence, vaginal dryness, loss of volume and sagging labia, vaginal dilation syndrome and similar unaesthetic pains in the genital region; but above all, Dr. Benzaquén is internationally recognized for his advanced and innovative techniques of rejuvenating and beautifying face and neck regions without surgery.